In a new letter, Time's Up is calling on the board of CBS Corporation to give $120 million to organizations that address sexual harassment and workplace safety, in the wake of allegations of sexual assault against former chairman and CEO Leslie Moonves. CBS Corporation announced Sunday, following the allegations published in The New Yorker, that Moonves was departing the company. A $120 million financial exit package for Moonves will be withheld pending the results of an investigation. CBS said it will donate $20 million to one or more organizations that support the #MeToo movement and equality for women in the workplace. Time's Up wants the CBS board to donate more. The organization said in a letter Tuesday to the CBS board: "That is $120 million dollars that will either go to Mr. Moonves or back into the coffers of the company that allowed the culture created by Mr. Moonves to continue. Or that $120 million can create change by going to organizations – and there are many impactful organizations – that can help women of all kinds. The choice is yours. But the answer is obvious. We ask that you not dishonor the bravery of those who have come forward by spending that money unwisely." Time's Up also called on the board to "review and remake not only the structure, but the culture, of CBS and take ongoing responsibility for issues of safety and equity" in the company. "You can cling to a status quo as it crumbles around you," it said. "Or you can demonstrate what happens when true leadership embraces the future." ● A full, independent investigation of any allegations of sexual harassment, regardless of whether the subject of the investigation resigns or departs. Those who come forward must also be protected from potential retaliation. ● Establishing a workplace culture that represents the values of safety, equity and dignity, with this tone set from the top of the company. The board should establish regular (not just special committee) oversight of workplace culture as a matter of corporate governance, and senior management should be held accountable with specific and measurable benchmarks. ● Establishing a hiring, promotion and retention policy that will create an inclusive workforce at all levels, and set and measure goals for achieving a workplace reflective of the American population. This includes aggressive recruitment for truly diverse management talent, as well as the pipeline for entry-level positions. 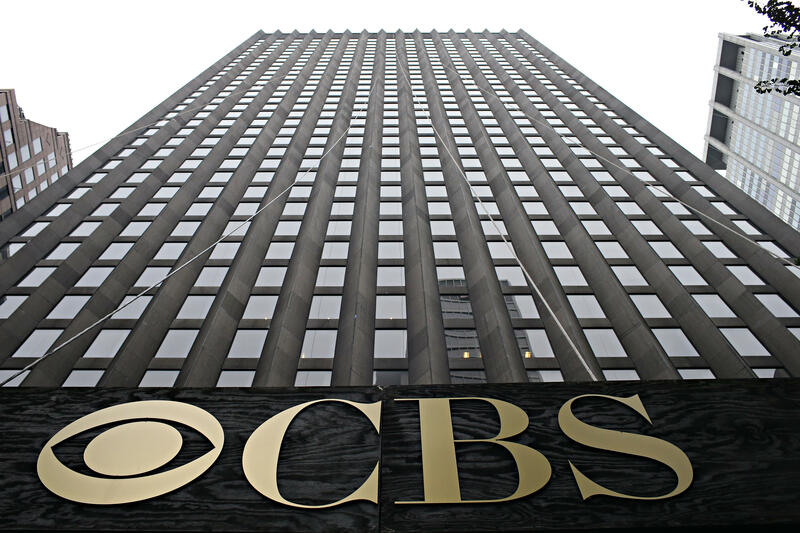 As listed on the company's website, the nine current most senior members of the CBS Corporation Executive management team and the heads of each of CBS's Divisions are all men. ● Providing training at all levels of the company, including the board, on the company's values, diversity and inclusion, and management skills, and commit to providing this training on a regular basis. ● Undertaking a pay equity study, and commit to closing any racial, ethnic or gender gaps."